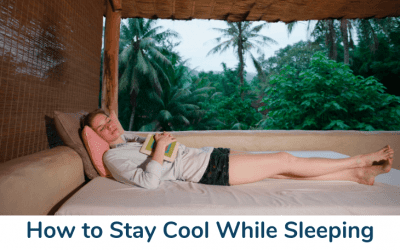 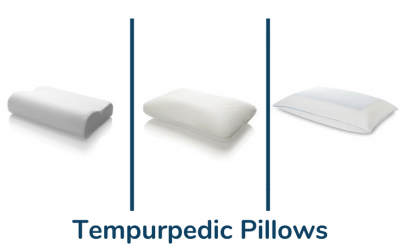 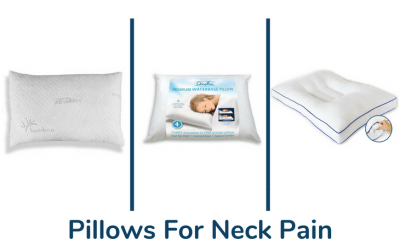 Should You Sleep Without A Pillow? 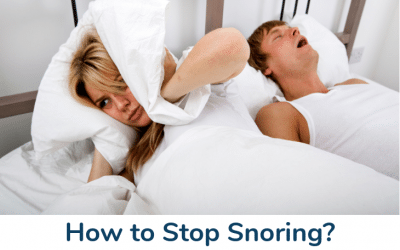 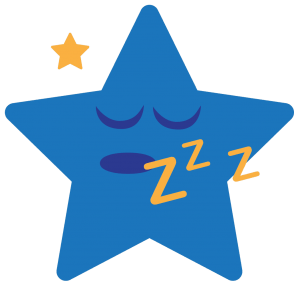 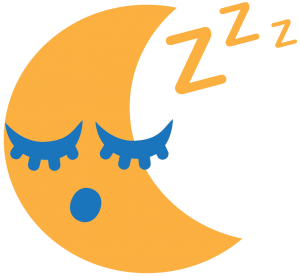 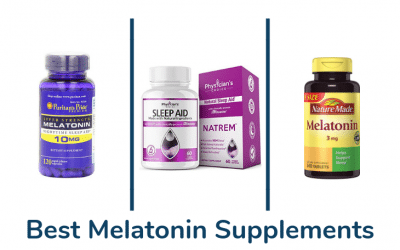 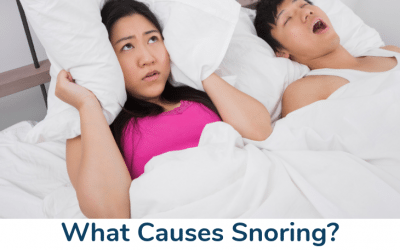 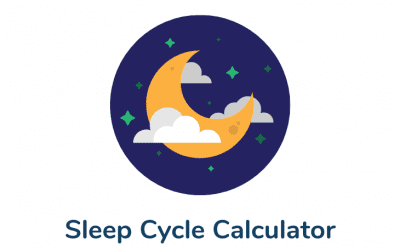 Snoring Causes: Why Do People Snore? 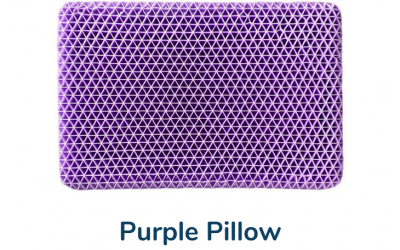 Purple Pillow Review: Is it The Best Neck Pillow?